Both of these are crucial for going for personal records or attaining goals and need to be conducive with building strength. Josh Bryant goes into depth with both of these this episode. This series is everything you need to know about the conventional deadlift. Download the pdf. 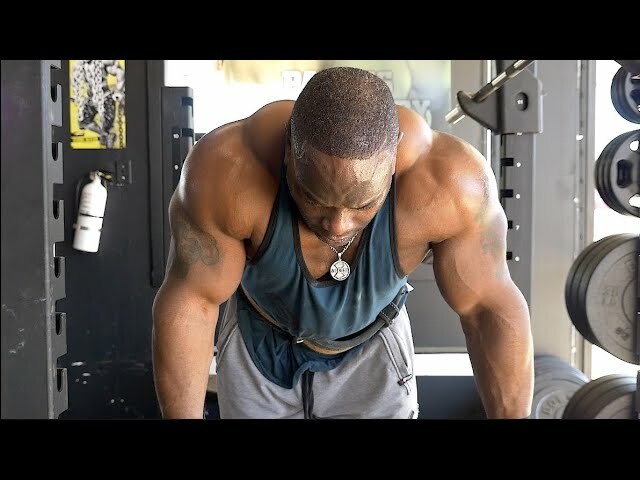 Josh details everything out from transference of the deadlift to athletics to mental and execution cues to perform this lift as efficient and HEAVY as possible! 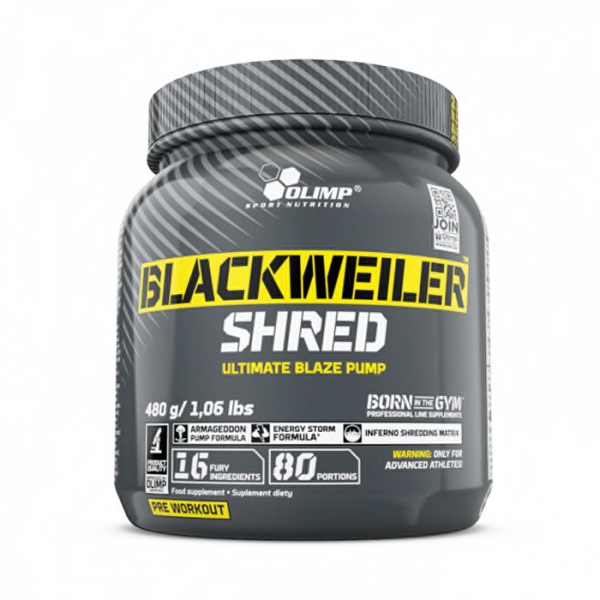 Olimp Sports Nutritionin Blackweiler Shred on tehokas PWO:n ja painonpudotusvalmisteen yhdistelmä. Blackweiler Shredin avulla lisäät treeniesi intensiteettiä ja nautit rajusta lihaspumpista! Edellinen artikkeliHanna Saario pronssia ja kultaa Sweden GP:ssä.